What a Great Looking Crossover!! 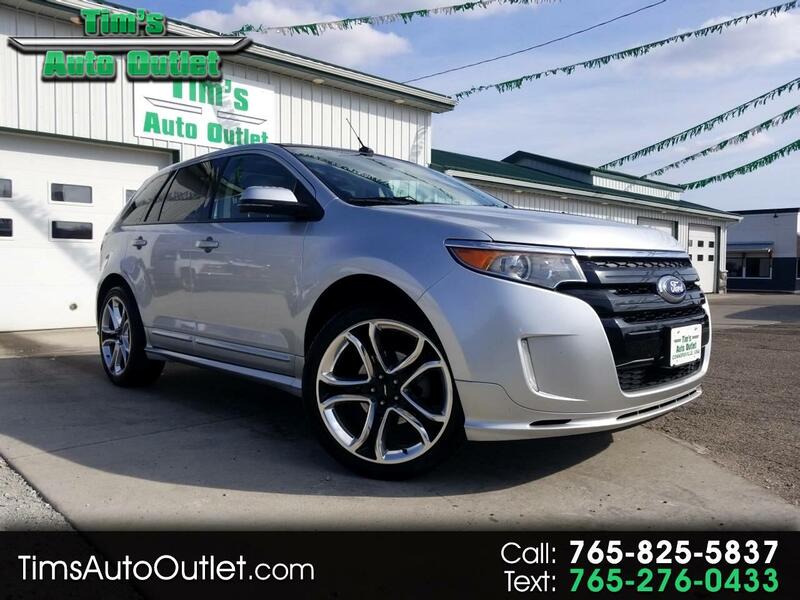 Take a Look at Our 2013 Ford Edge Sport, All Wheel Drive, V-6 Crossover!! It has a Clean Carfax Report, Only 2 Previous Owners, and It's LOADED!!! Heated Leather Seats, Remote Start, Panoramic Sunroof, Navigation, Super Sharp Alloy Wheels, and So much more!! This One Won't Last Long!! Call and Schedule Your Test Drive Today!! !